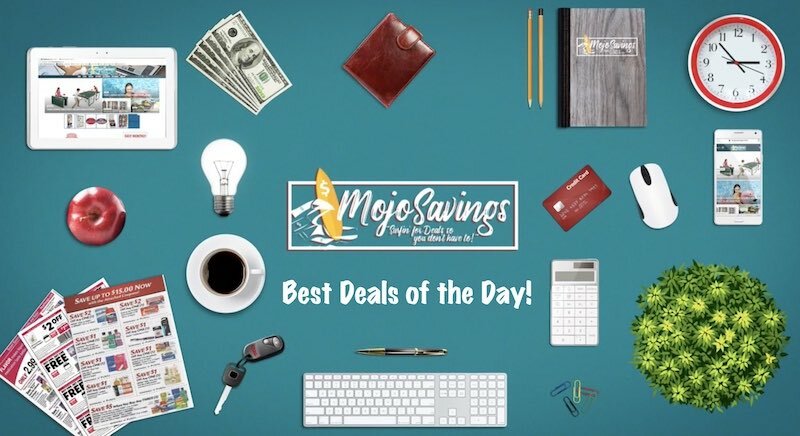 No one likes to miss out on a good deal, so Mojosavings has surfed through all the sales, free stuff, coupons, online/in-store deals, and clearance to bring you the best deals of the day! These are the deals that you shouldn’t wait to buy but should go in-store or online and buy it now. These deals will be for the online and in-store stores you love like Amazon, Kohls, Walmart, Target, CVS, Walgreen’s, Bath & Body Works and more! So if you are ready for the best deals of the day then check out the links down below when you click on them, they will take you to the hottest posts from today. From there, you can find all of the links and promotional codes that are needed to save BIG! We did all the surfing you get all the savings! 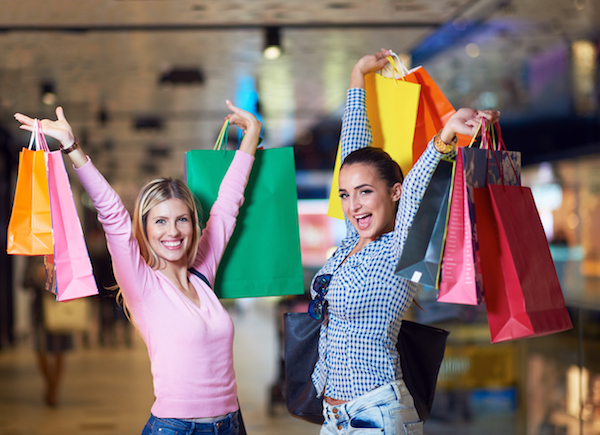 **Be sure to bookmark this page and check up on any of the deals you may have missed! 1. One Dozen Krispy Kreme Chocolate Doughnuts Just $5.00 with the purchase Of Another Dozen! 2. 12-Piece Cuisinart Knife Sets Only $14.08 Shipped! 3. Hello Kitty Kitchen Cafe Only $44.99! REG $90! 4. Corningware French White 10-Piece Bakeware Set Only $34.99! 5. FREE 8×10 Photo Print at Walgreen’s Photo! Let us know what deals you are going to pick up today because we love helping our readers save and want to know what deals you feel are the best for you and your family. Feel free to share your thoughts in the comments below or maybe you found a sale or coupon you thought should be in the best deals of the day, let us know so others don’t miss out on the savings! If you are looking for coupons then check out our Coupon Database. Previous articleCorningware French White 10-Piece Bakeware Set Only $34.99 + FREE Pickup!